I am proud to announce that I will continue my journey as a fitness trainer with Camp Gladiator!! 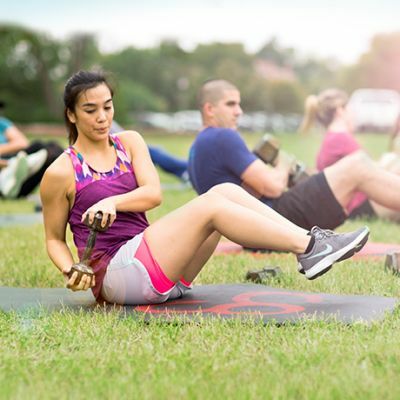 Camp Gladiator is an outdoor group-fitness program that offers four-week boot camp style workouts! 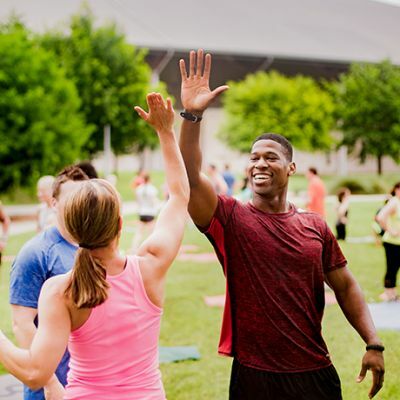 The program is designed for participants of all fitness levels, following a four-week schedule, including a week of endurance, followed by one week of strength and agility, interval and peak training. Each workout session incorporates cardio and strength training. We offer one-hour, full-body workouts led by a personal trainer in a group setting. Workouts are held outdoors, and are moved indoors only in cases of inclement weather. 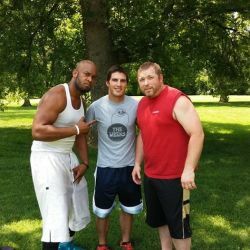 After spending time with several of the trainers and conducting intense research, I truly feel this is the best way to get in great shape, while meeting and working with like-minded individuals who want to better their lives. What's more? The camps are AFFORDABLE!! There are currently camps set up all over Nashville, and I'll be setting up my camps soon! But you can get started now! Want more info? 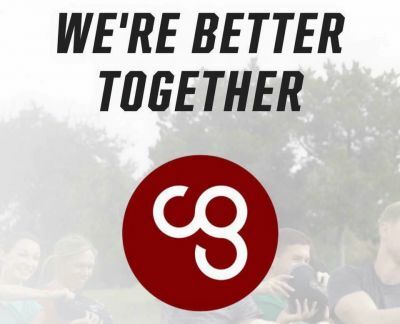 : Check out https://campgladiator.com/ Also, click on my "Rates" icon for my Mid-Summer special!